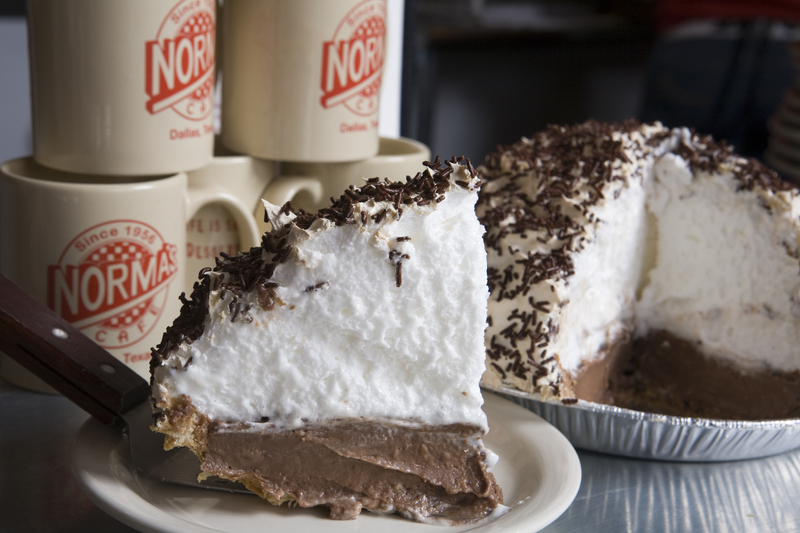 For the sixth consecutive year, Norma’s Cafe, the original Dallas dining icon serving Texas-style home cooking, will celebrate National Pie Day by offering guests a free slice of its famous Mile-High Cream Pie on Friday, Jan. 23 at all three locations. What Pie Did I Enjoy On National Pie Day? Amberjax Key Lime! 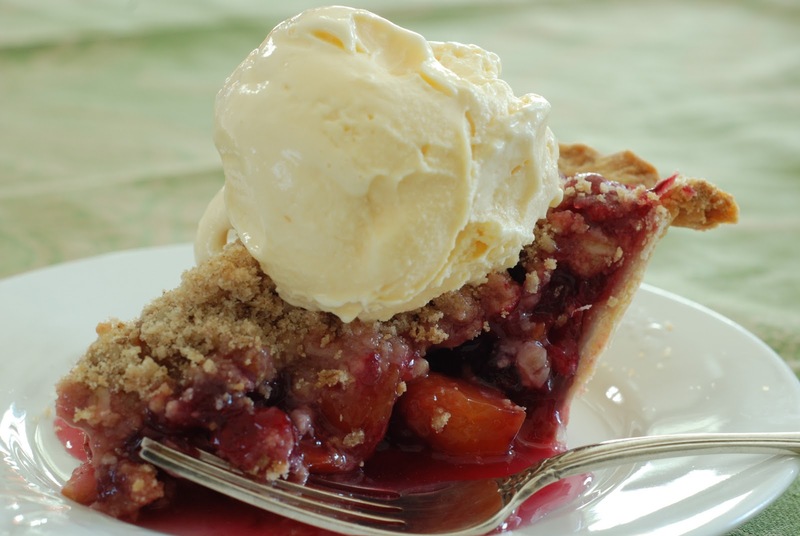 To celebrate National Pie Day I published a list of some of our favorite pies in the Dallas area. However, after compiling the list it left me hankering for a slice of my very own today. After perusing my list I thought of even more recent pie sightings, and it occurred to me that I left off a very important slice. So I loaded up and headed towards Trinity Groves where Amberjax owner Larry Williams prepares pie all day to keep up with demand. I have these lovely country loving Amish friends who when you see them will regale you with pie. These are by far the best pie bakers in the pie loving universe, and they do their magic without the means of a modern kitchen. It is a loving relationship that began with a slice of raisin cream pie. This is how all relationships should begin. 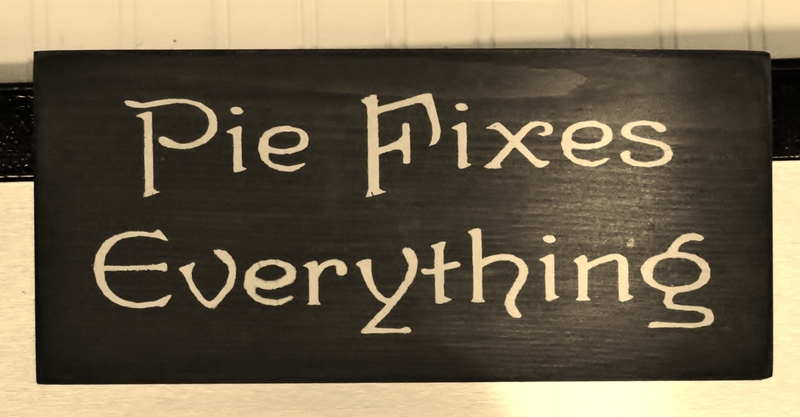 Today is National Pie Day, and I believe this springs up several times each year. No matter, it is a wonderful time to grab a slice or two around town, and of course, we have a list.